Barges are used today for low-value bulk items, as the cost of hauling goods by Barge is very low. 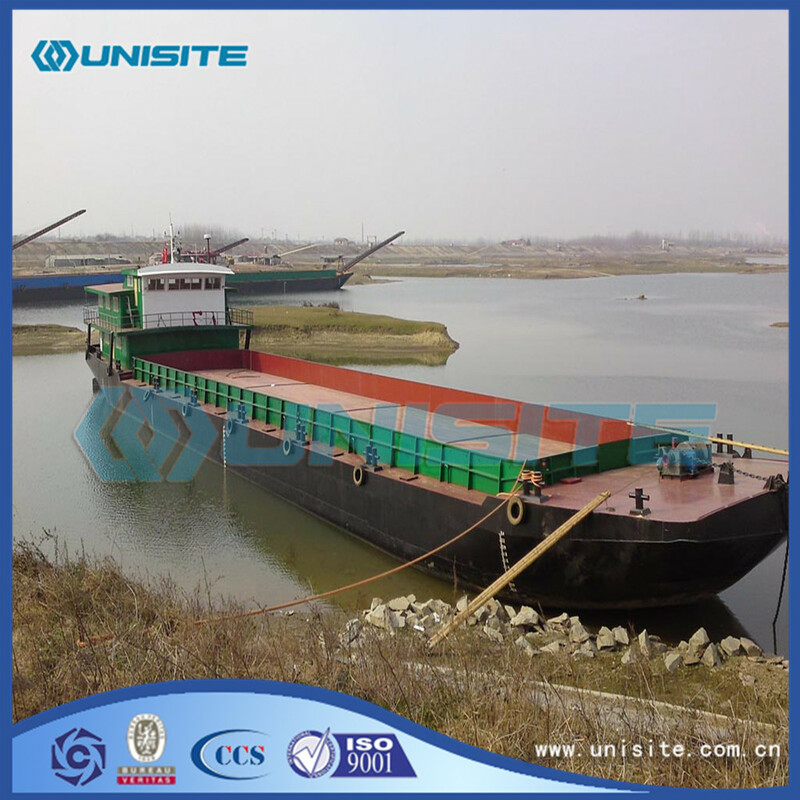 Barges are also used for very heavy or bulky items; a typical American barge measures 195 by 35 feet (59.4 m × 10.7 m), and can carry up to about 1,500 short tons (1,400 t) of cargo. The most common European barge measures 76.5 by 11.4 metres (251 ft × 37 ft) and can carry up to about 2,450 tonnes (2,700 short tons). 2. 2005 Waterways dredging projects : the large quantities of pipeline, connected pontoons. 3. 2006 Waterways dredging projects: the large quantities of pipeline, connected pontoons. 4. 2007 Waterways dredging projects: the large quantities of pipeline, including sink pipes, shore pipes with flanges and pontoons. 5. 2008 Waterways dredging projects: the large quantities of pipeline, connected pontoons, floating pipelines and bends. 7. 2009 Waterways dredging projects: the large quantities of pipeline, connected pontoons and bends. and till now, above just a little projects we involved in. 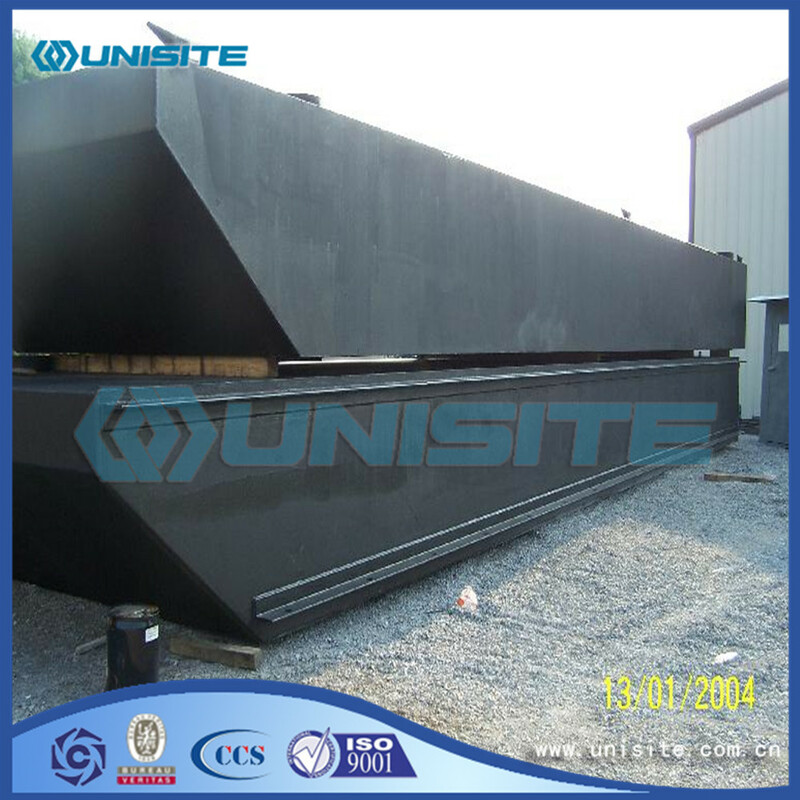 Besides above the general specifications, we can also supply some specific pontoons and other similar steel structure as clients' requirements. The group has a perfect managing system and our staff who are professional in technology are committed, passionate, efficient. Thanks to the knowledge, the experience and the skills of our work team, we are able to offer our client best possible and most sustainable solutions to their requirement. 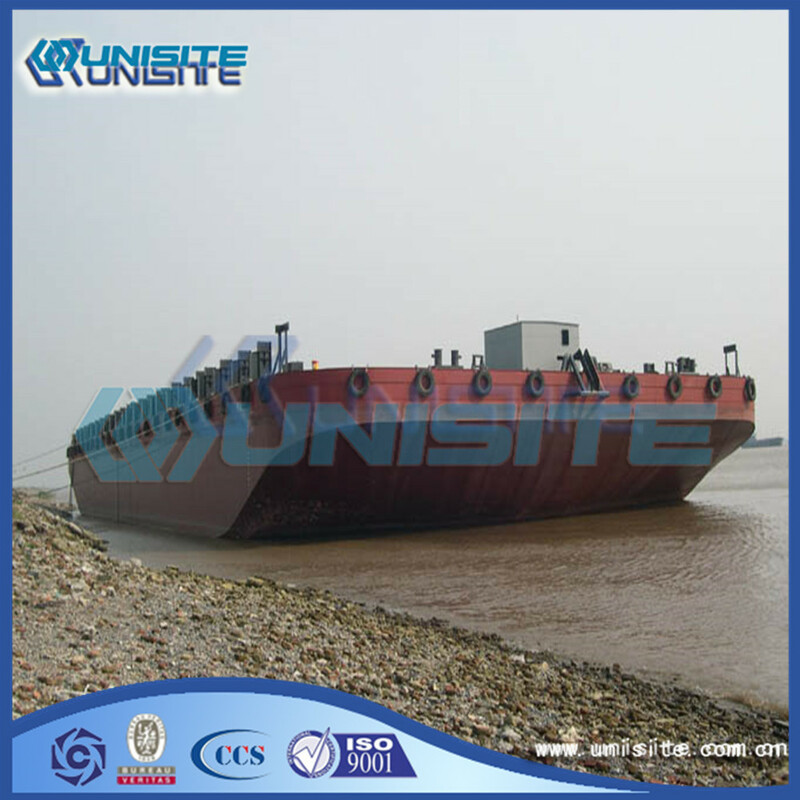 Looking for ideal Barge Sand Boat Manufacturer & supplier ? We have a wide selection at great prices to help you get creative. 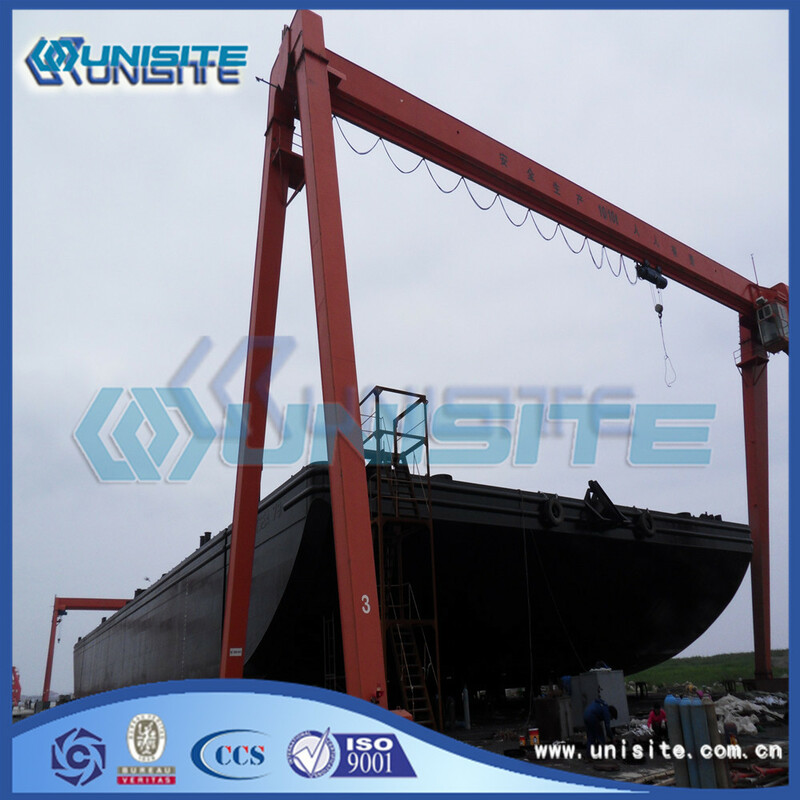 All the Boat Floating Sand Barge are quality guaranteed. 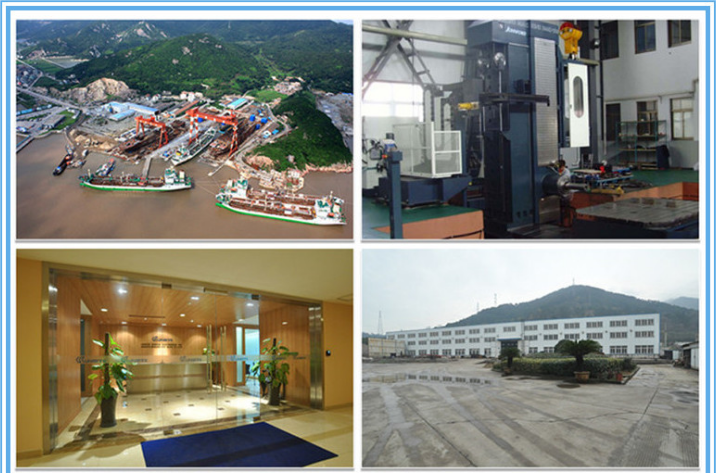 We are China Origin Factory of Customized Barges Sand Boat. If you have any question, please feel free to contact us.